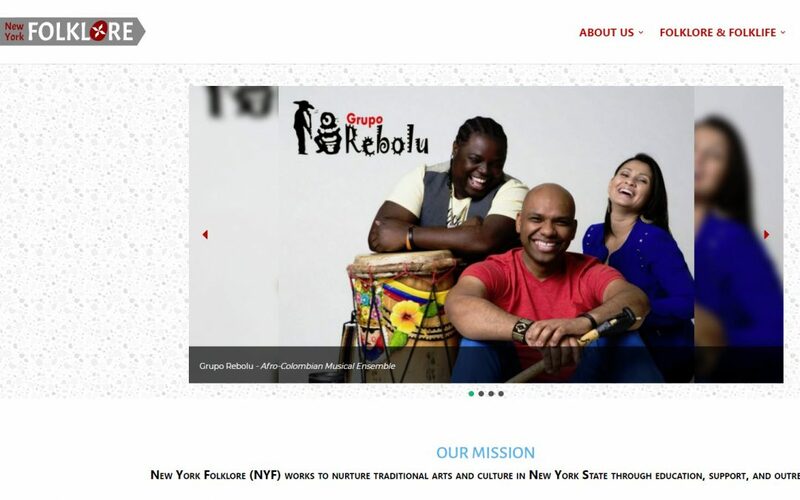 We helped the New York Folklore Society to convert their website to WordPress from plain HTML and make it mobile friendly and secure. The revamped WordPress website of Rosewood Fanning is a breeze to edit and looks great (and consistent!) on devices of all sizes. 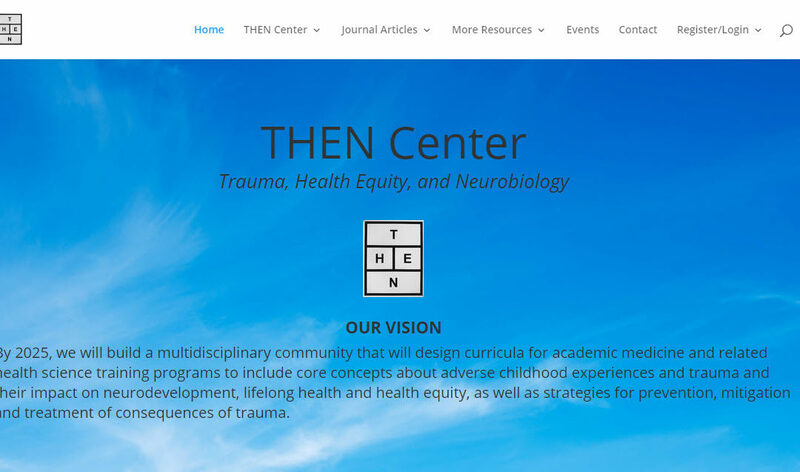 We just completed a Weebly to WordPress website conversion for THEN Center, creating a mobile-friendly, appealing, easy-to-navigate membership website. Check out the new website of the Washington Park Conservancy at WashingtonParkConservancy.Org. Why not make a donation while you’re at it?! 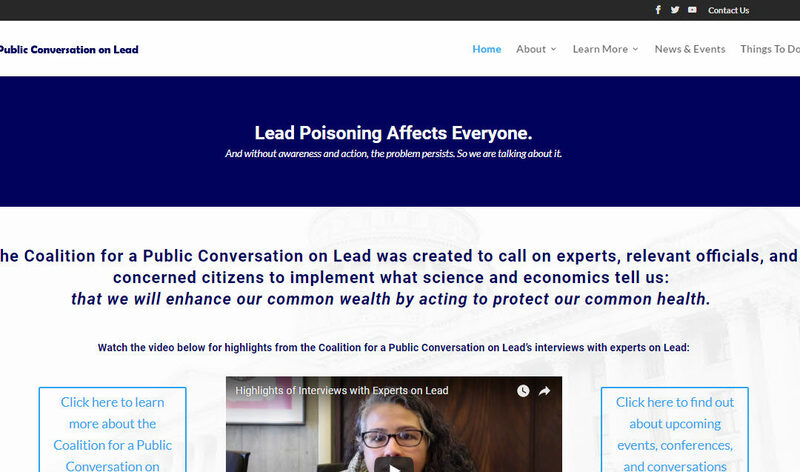 We recently completed a brand new website for an initiative focused on keeping lead out of water, the Coalition for a Public Conversation on Lead. 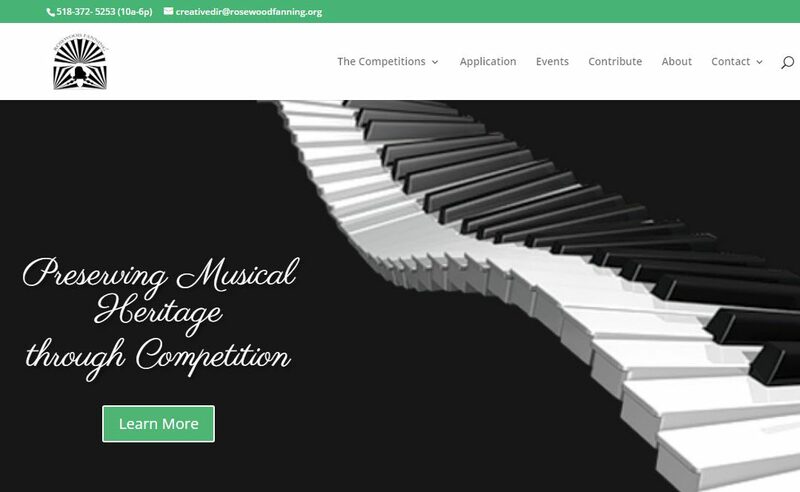 The result is a simple, attractive, mobile-friendly WordPress website. We recently completed a WordPress website for The Quiet Coalition, an organization seeking to reduce or stop the abundance of noise pollution in the environment. The site is mobile friendly and secure.